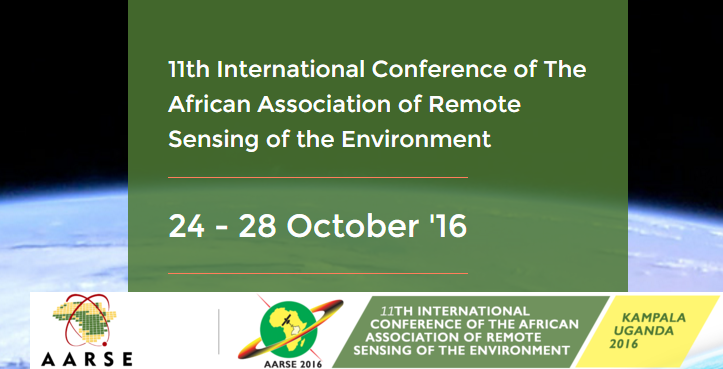 From 24th to 28th October 2016, Kampala, Uganda will host the AARSE2016 (11th African Association of Remote Sensing of the Environment International Conference). The conference is timely and has been designed to harness geospatial technologies to address the post -2015 global development agenda. Therefore, the issues in the AR5 IPCC report, the Sendai Framework for Disaster Risk Reduction 2015-2030, the expected SDG’s, the envisaged new climate change agreements and how they impinge on Africa’s development pathways and the world at large will be firmly addressed in a broader sense by AARSE2016 conference. Whether scientists, exhibitors or policy makers, it will be an opportunity not only to take stock of new knowledge and innovations, but will provide a great business opportunity. The conference will involve in-depth hands on training particularly for young scientists through a range of pre-conference training activities, plenary sessions given by renown scientists on specific topics, side events and breakout sessions which will be thematically arranged. The conference theme recognizes not only the past efforts related to resource management challenges, but is also positioned to take care of the expected changes in 2015 in the global discourse to tackle the contemporary development challenges particularly. Whilst the 5th IPCC report with its trajectories are fairly new, the development discourse after 2015 will be driven by the post 2015 global framework on Disaster Risk Reduction (HFA2) which will replace the HFA (2005-2015); the Sustainable Development Goals which will replace the MDG’s and the new Climate Change Agreement 2015. Cognizant of these expected global developments, coupled with the fact that these challenges can be efficiently and sufficiently tackled with geospatial technology, the conference will address the following sub-themes, but with a geospatial technology lens. 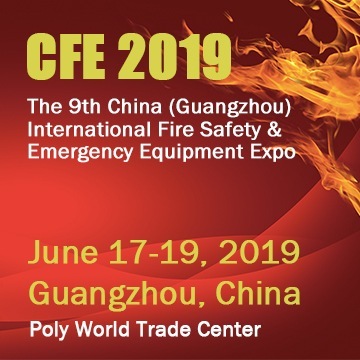 For information on registration, visit the event website.